After my post on great DIY gifts, I received an email from the lovely folk at Hobbycraft asking whether I’d like to review one of their craft kits – obviously, I almost gnawed their arm off with enthusiasm, and a week or so later, the kit arrived through the post. 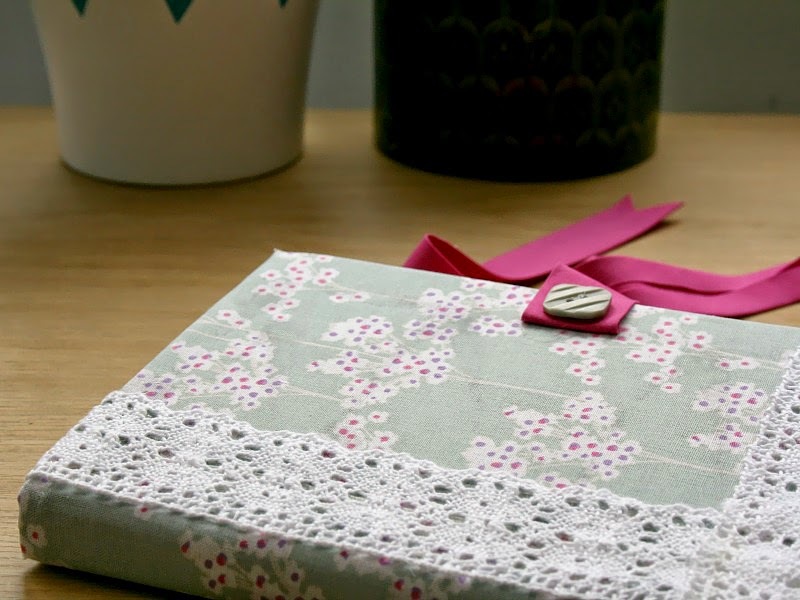 I chose the fabric notebook kit from the Kirstie Allsopp range; I’ve loved all of the Kirstie Allsopp programmes and find the crafters that appear on there really inspirational. The projects are usually pretty simple, and can be easily adapted to suit your style or home decor – and I was really pleased to see that she’d gone down the same route when designing her craft kits. 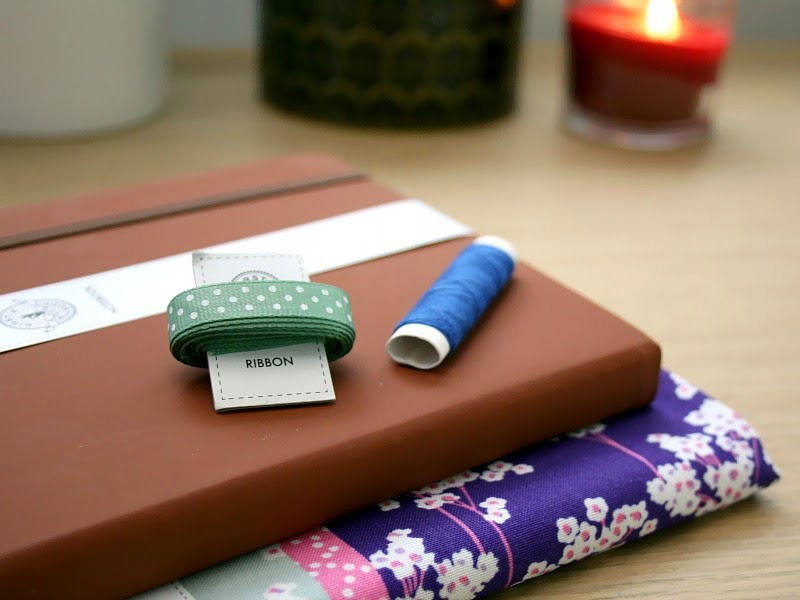 When I opened the box, the first thing that struck me was what great quality the contents were; the notebook itself is one of those lovely thick-papered varieties, complete with back pocket for documents and mementos, and the fabric is a really good polycotton. I loved the attention to detail as well; the matching typefaces on all the labels were a lovely touch, and made identifying everything really easy. 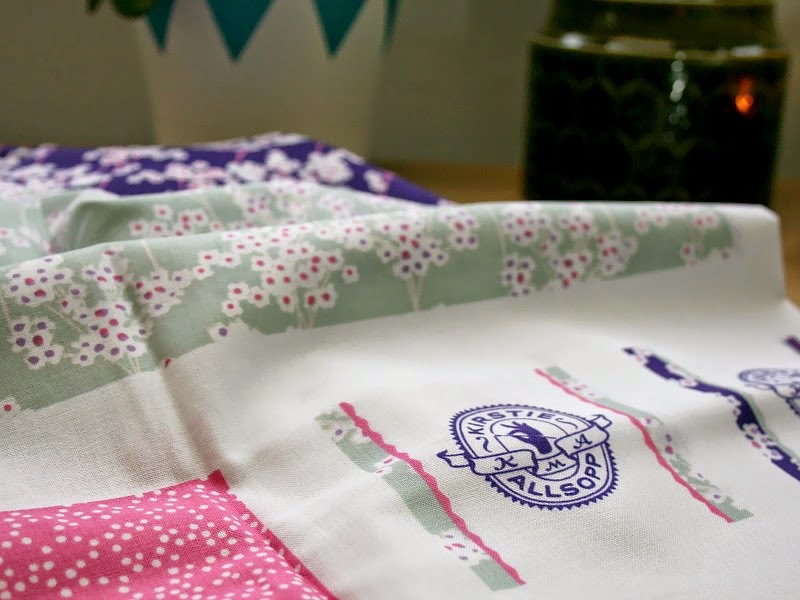 The fabric itself, as well as being excellent quality, is printed to the correct size already – so all you need to do is cut out the required pattern and you’re away. 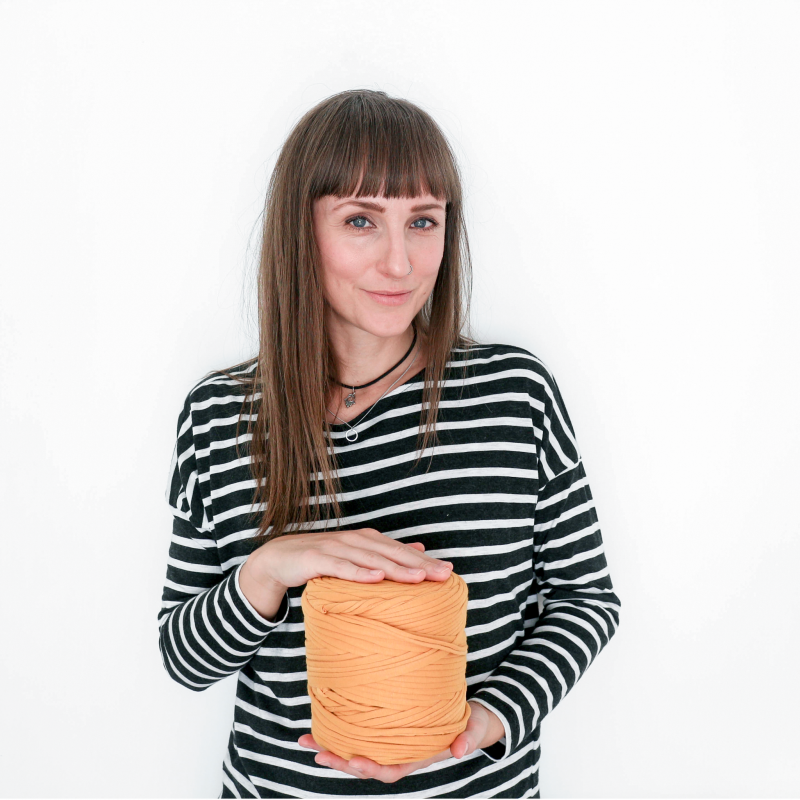 I thought this was a great touch, because it takes all the guessing and measuring out of the project, and makes it basically foolproof – there’s no chance of cutting the fabric too small and then struggling to make it fit, while getting into a sweaty, swearing mess. Not that I’ve ever done that. Ahem. The kit is really flexible; there are directions for a permanent glued cover, and also for a removeable stitched cover, which can be reused over and over again – this really appealed to the recycler in me, and seemed somehow much nicer to give as gift, because it would obviously last indefinitely. The other bonus is that because the contents of the box are all so nice, it would make a great gift for any crafty friends as a whole kit – I know I’d be pleased to find one of these under the tree! The kind folk at Hobbycraft sent me the kit to review, but all words and thoughts are my own. I really can’t recommend it enough – it’s by far the best craft kit I’ve ever used! What a lovely idea! 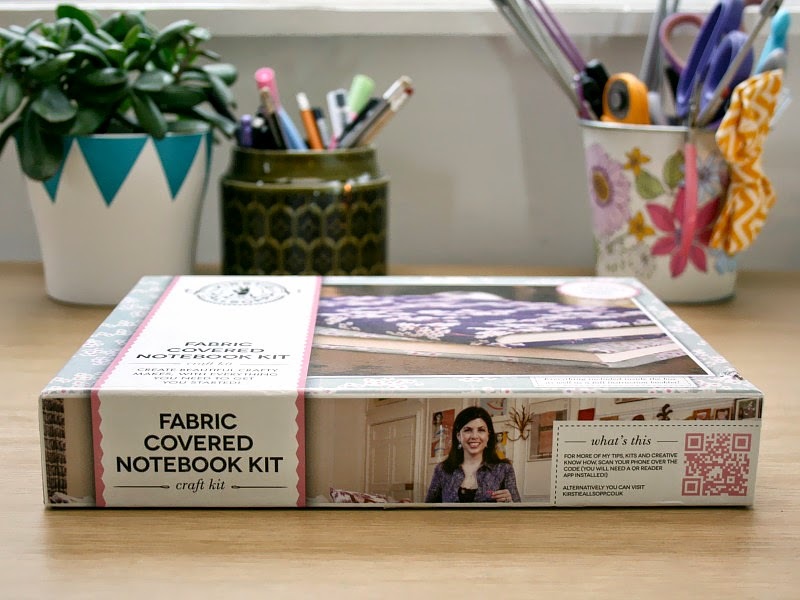 I do like crafting but I'm not very imaginative, so a kit like this would be perfect for me. It looks great! Kirsty Allsopp is awesome! This actually sounds really good – am surprised! Nice touch that you can make a reusable cover too. this looks awesome, and i love that fabric!